Internet giant Google has introduced a range of features allowing users to hide what data is accessible to the service’s advertising platform as the EU’s General Data Protection Regulations starts to bite. Google is expanding a set of controls that let people restrict particular ads and personal-targeting criteria. 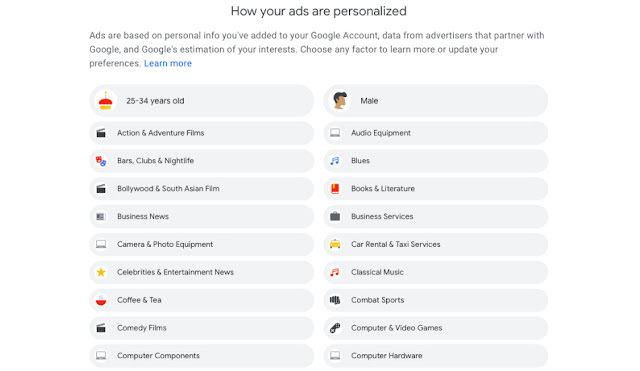 Google Update | With this new Google ad personalization settings users can switch off personalized ads and modify the ads they see. 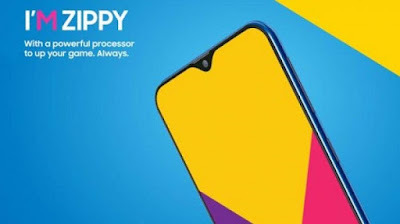 With the new features, users will be able to review, modify and delete the data Google has amassed on them through the company’s various search and location services. What Google has in store for you when you open up Ad Settings is a compact picture of all your interests. While it learns your age and gender for targeted ads, most of this information is about the same level as to how a one-time acquaintance might know about you. The world’s largest digital ad-seller is expanding a set of controls that let people restrict particular ads and personal-targeting criteria. Alphabet Inc’s Google has since 2012 built a “mute” feature to help users opt out of certain types of banner ads. Now, the search giant is expanding that to its entire ad suite, including on YouTube and Gmail. Users will be able to restrict specific brands or companies, like an apparel or camera maker, and instead be shown alternative ads. The new ads page lists a variety of interests that Google has linked to your account based on your online habits. For example, a lot of my online habits are linked to searching content around gaming consoles, upcoming movies, and TV shows and food. So, my Google ads settings page has a lot of topics including eBay (which is why I see ads related to console and game deals on eBay), Gourmet & Specialty Foods (so I get ads regarding interesting restaurants in my area), so on and so forth. Depending on your internet usage, you will see ads related to categories such as music, travel, games, grooming products and many more. 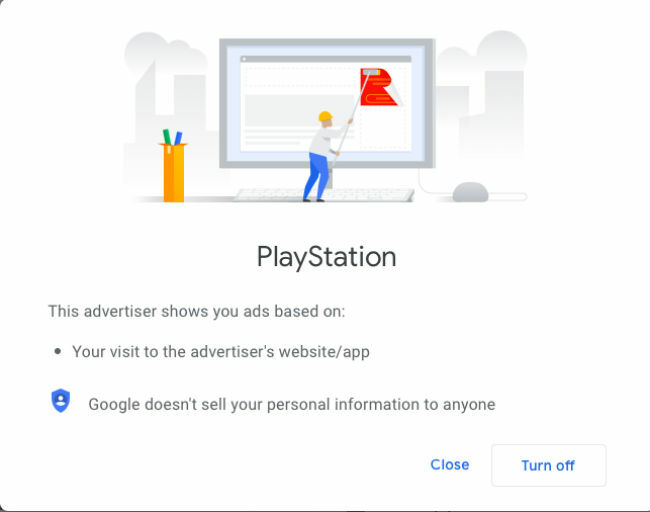 In the new Google ads settings, you can click on individual categories and “turn off” ads related to a particular category if you don’t want ads to reflect when you browse the internet. If you want, you can switch off personalized ads altogether and you will not see ads relevant to you. In case you are thinking about switching off personalized ads, then don’t think you will not see ads at all. You will still see ads, they just won’t be relevant to you. 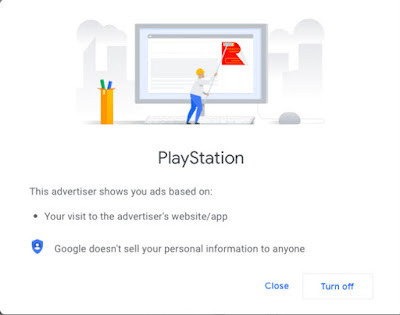 Also, the Google website says that “You’ll no longer be able to turn off ads from specific advertisers.” Google also goes on to say “With personalization off, ads you see can still be based on general factors, like the subject of what you’re looking at, the time of day, or your general location”. But Google has clearly not done its research well to know that I’m neither a fan of classical music nor am into ‘Celebrity & Entertainment news’. The adverts page also suggested that I’m a fan of Australia and their rugby which is interesting considering I haven’t watched a game of rugby my entire life. Judging by what Google adverts know about me, a person would know more about me from my Instagram or Twitter feed. That said, Google’s advert algorithms aren’t a scary deal of any sort. We wouldn’t mind being suggested car deals when searching exactly for cars or car parts, would we? The expanded muting features arrive via a new online portal called Ad Settings, where Google explains how it targets marketing and what online behavior it tracks. While it’s faced less political pressure than primary rival Facebook Inc, Google’s privacy policies have come under fire in the European Union. Google estimates people muted five billion ads online last year; they’ll now be able to tune out far more. Users, however, need to be logged into their Google accounts to enjoy carte blanche in restricting ads across both mobile and desktop devices, Bender said. Logged-in users help Google better compete with Facebook for ad dollars. Another feature is what Google calls the “Why this ad?" tool which will now be expanded across all Google services including Gmail, YouTube Maps, and Search. This feature will let users know instantly on why a particular ad was displayed, which maybe be helpful for some but doesn’t scream of any use entirely.